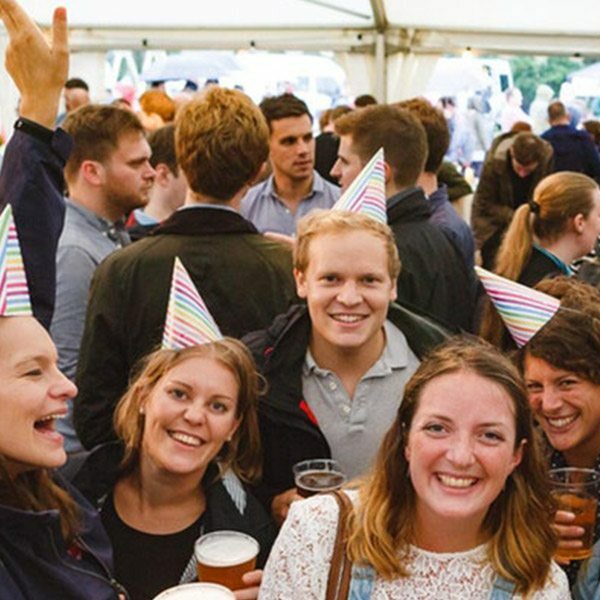 We received a call from the Sambrooks Brewery in London as they had been let down on wifi provision for their annual ‘Beer on the Common’ music event. We got the call late on the Wednesday and following a few questions from us, we had the kit configured and delivered onsite with them on the Friday morning ready for the event on Saturday. 1 x PaW configured with a single network with a couple of restrictions on access to certain applications. We are small enough to be flexible, fast moving and capable with finding answers to difficult situations. Sometimes people get let down, sometimes it’s just an afterthought but we are definitely in a position to move quickly if you need us to.